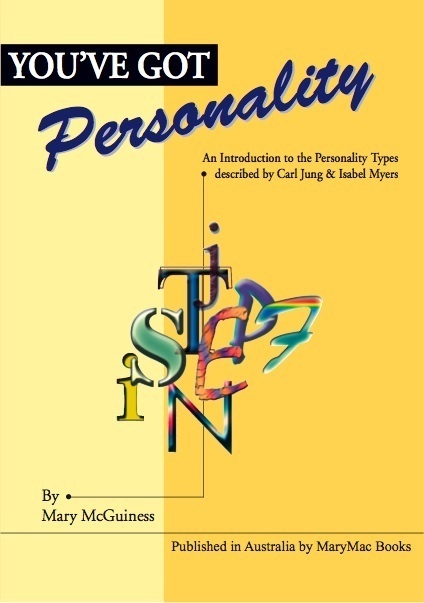 For more than 25 years ITD has been Australia’s leading training organization using Jung’s theory of Psychological Types and related instruments, including the MajorsPTITM and the MBTI® instrument. We continue to provide high quality training and certification in psychological type theory and the application of type theory. Please contact Mary McGuiness on 0417661104 if you have any questions. Ideal resource for introducing clients to type. RRP $13. Bulk discounts available. Written and published in Australia. Contact ITD for other dates and locations, and In-house programs. 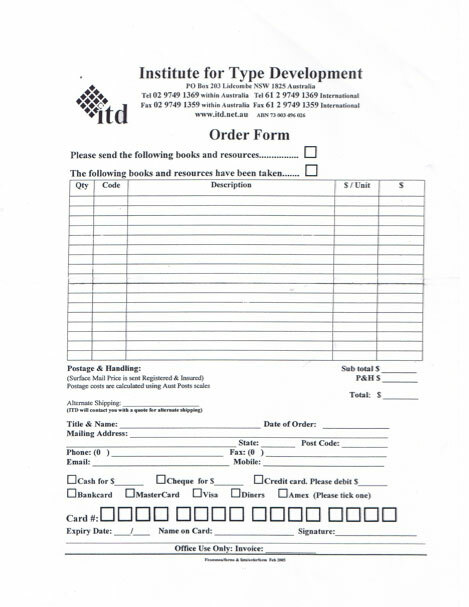 Contact ITD for other dates and locations, and In-house programs..